​The Division 2 State of the Game are posts from developers that detail what is being worked on, what will be fixed in the next patch, and other known bugs or problems that fans voiced their concerns about. Ubisoft released the most recent State of the Game post on Twitter, explaining what changes fans should expect to see in the next update. We are LIVE with today's State of the Game! 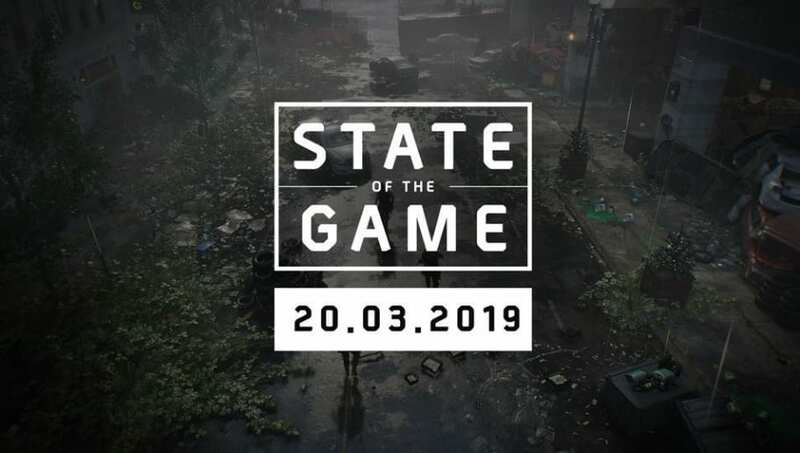 Ubisoft uploaded a new State of the Game ​post on Reddit, informing fans on upcoming bug fixes, problems that are being worked on, and a few known bugs. There is long list of bugs and fixes coming for ​the clan feature. If a player with stuck CXP stays in the clan, then any missing CXP/progression will be applied to their clan after the fix is deployed on their next login. If a player with stuck CXP leaves and rejoins the clan, then they will be able to earn CXP/progression again immediately, but any missing CXP/progression will be permanently lost. There is also a problem with skills that will be adjusted in the next server patch. The ​post on Reddit explained other improvements and planned features for The Division 2.